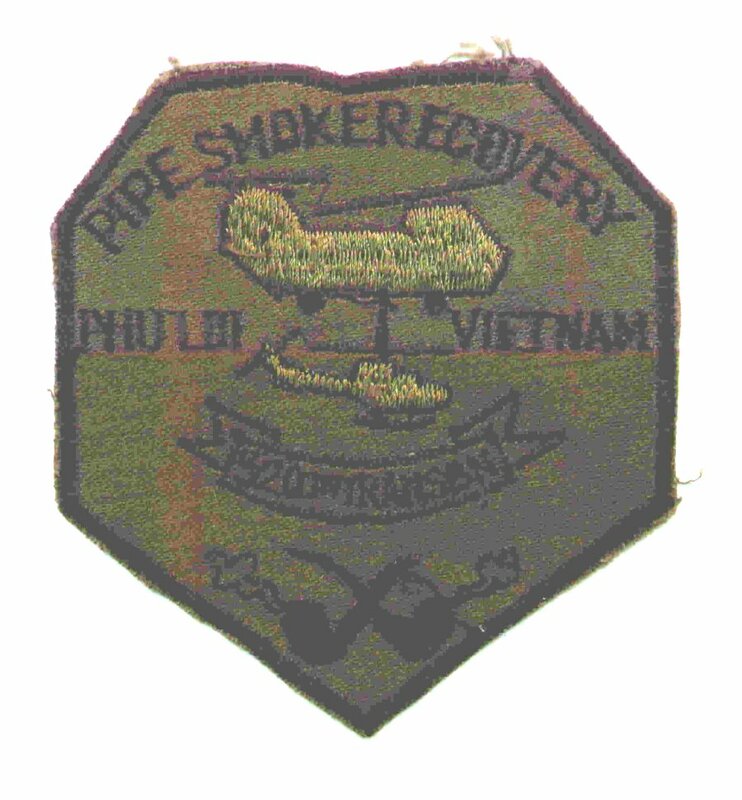 This�is a unit patch from "Pipesmoke Recovery," a Ch-47 unit out of Phu Loi that recovered downed aircraft. 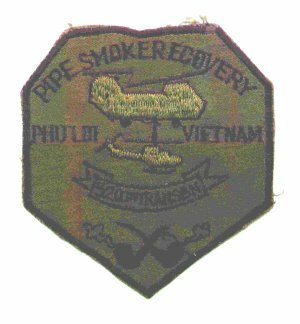 We sent them a lot of business when we worked in III Corps. Image courtesy of Tillman Jeffrey, 335th AHC "The Cowboys"